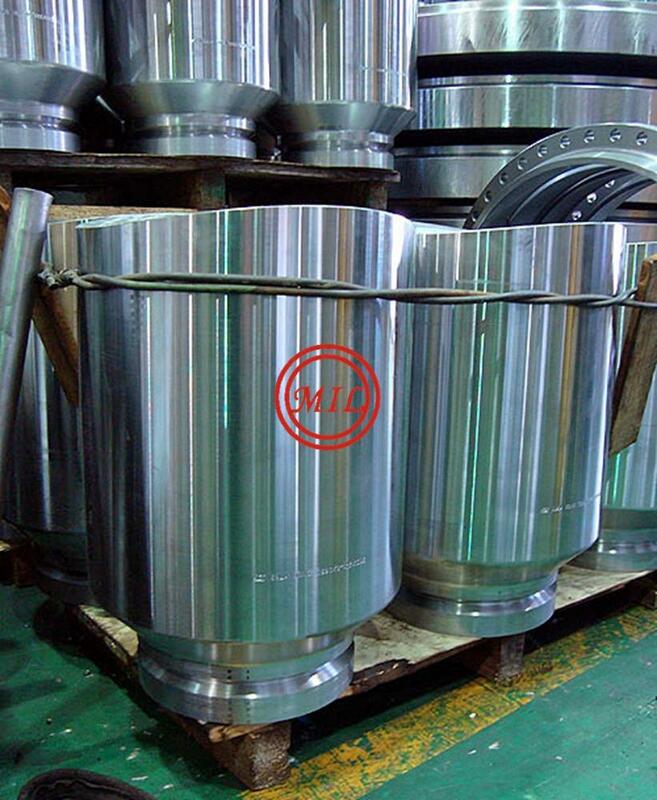 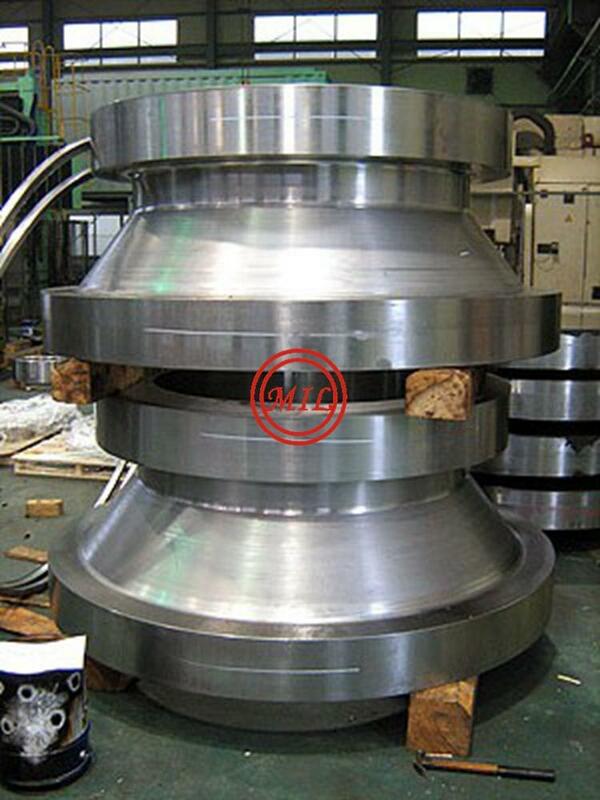 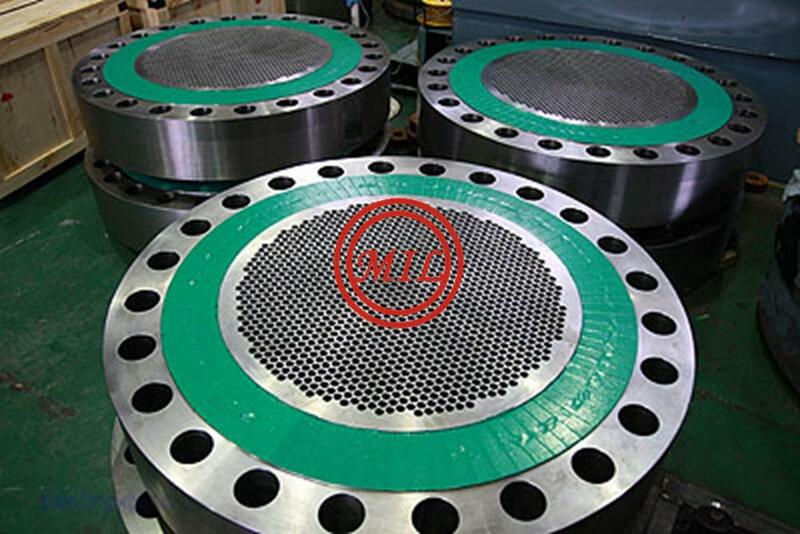 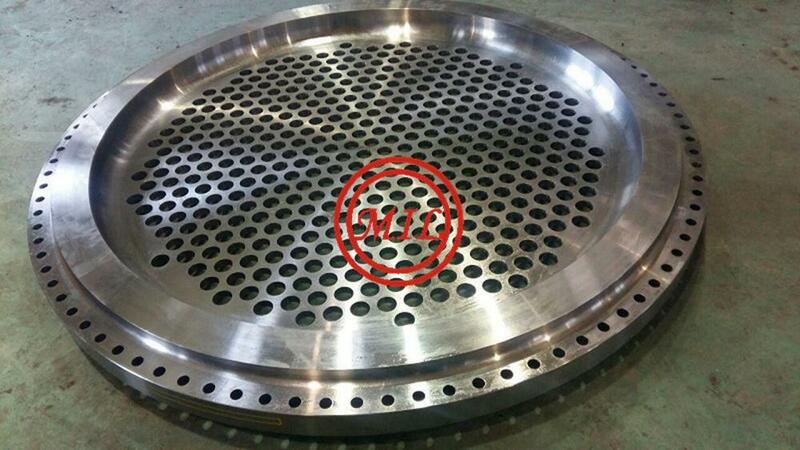 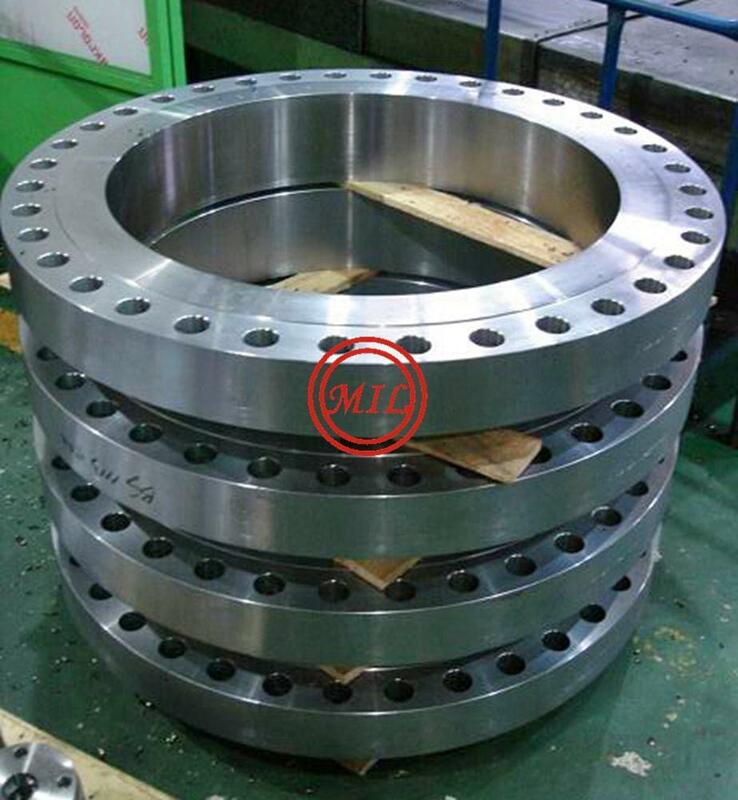 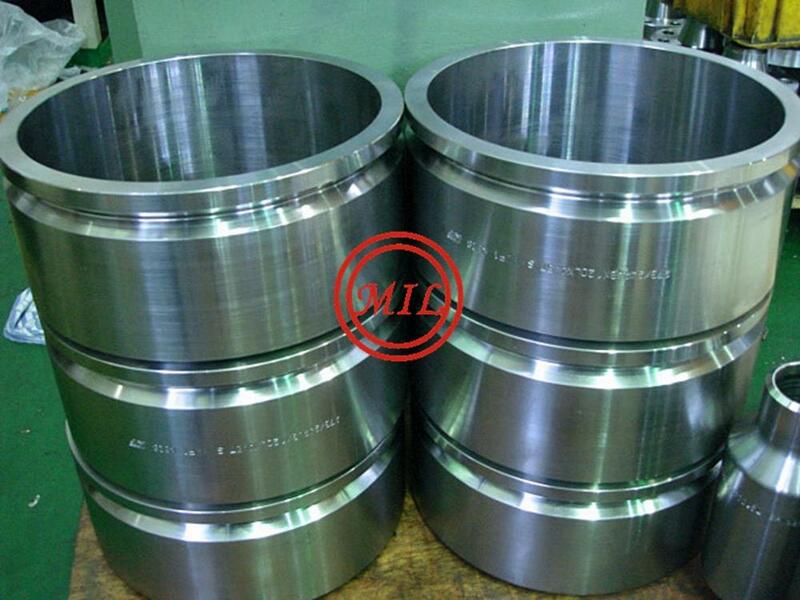 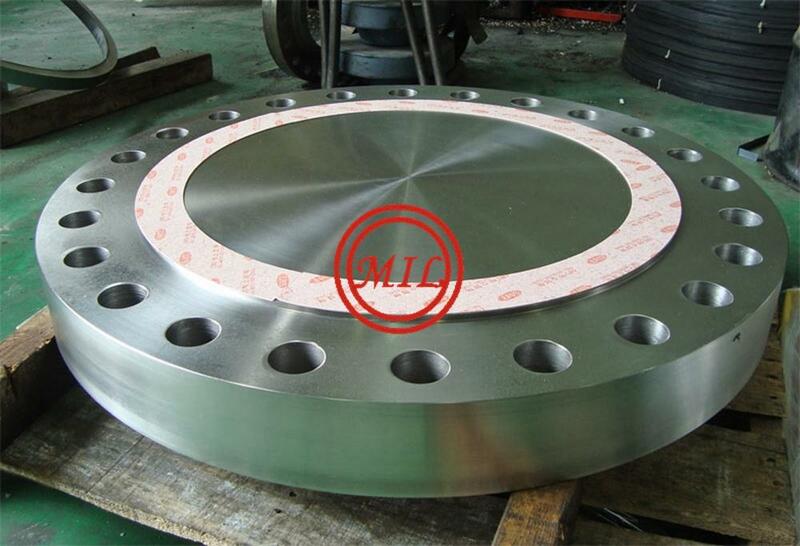 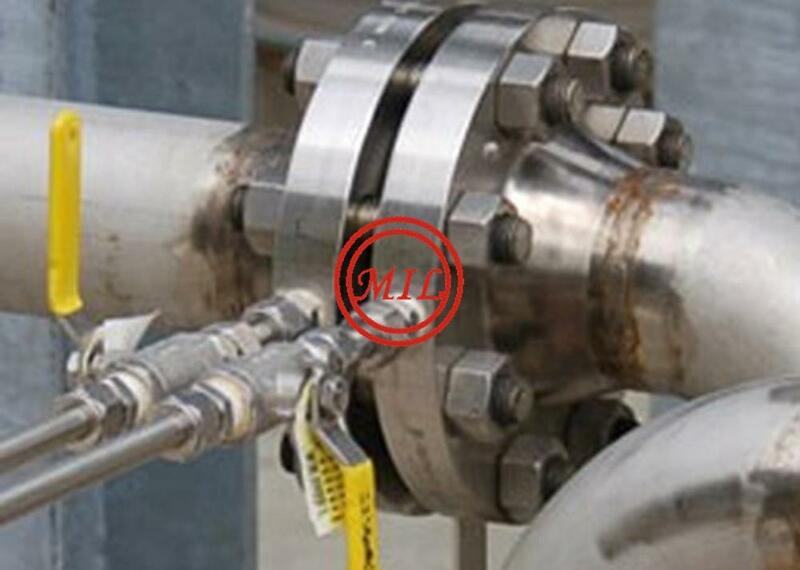 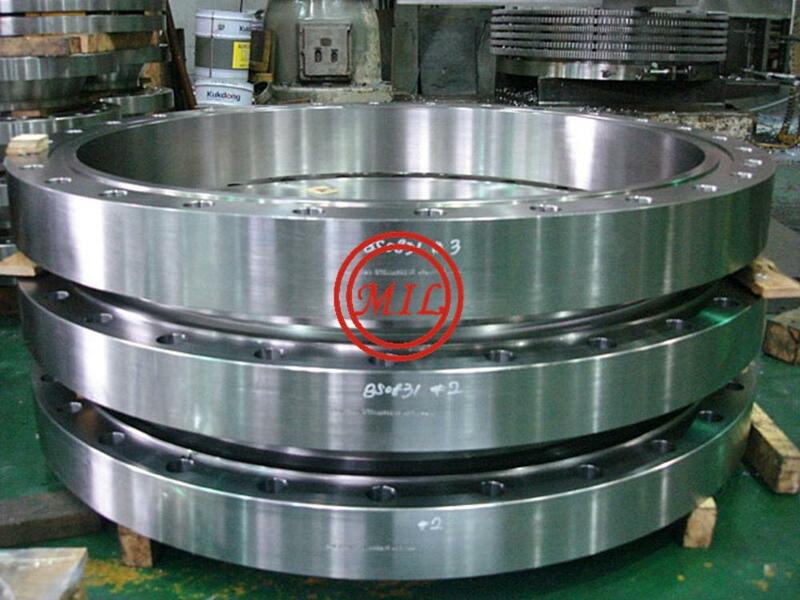 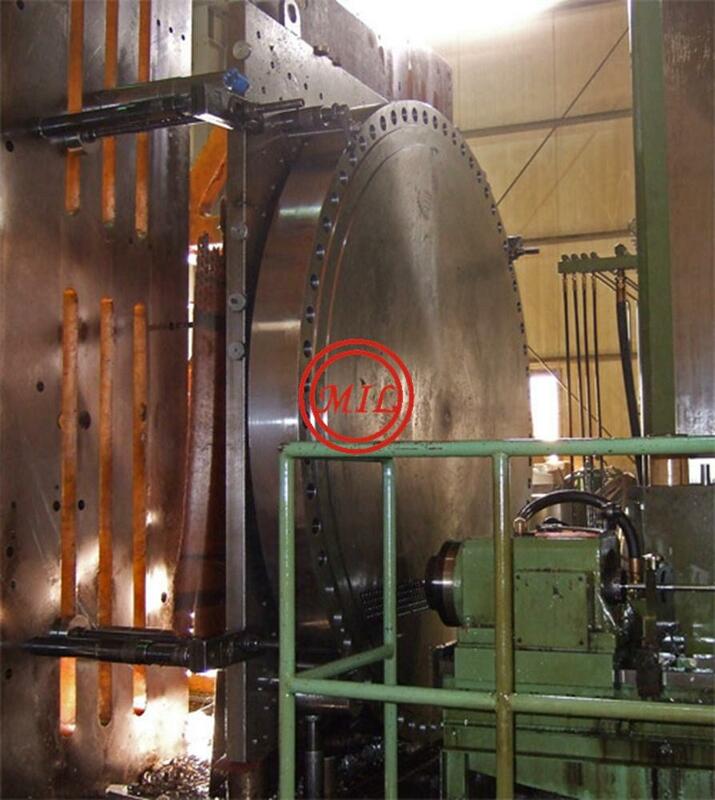 LWN Flanges, forged nozzle flanges, orifice and special flanges	Type of flanges: Slip on flangesWelding Neck flangesBlind flangesLWN FlangesAnchor flangesOrifice flanges Delivery Standards & sizes:ANSI 16.5 1/2" to 24" ANSI B 16.47 Series A 26" to 60" ANSI B 16.47 Series B 26" to 60"Special flanges according drawing Materials:Carbone steels, stainless steels (incl. 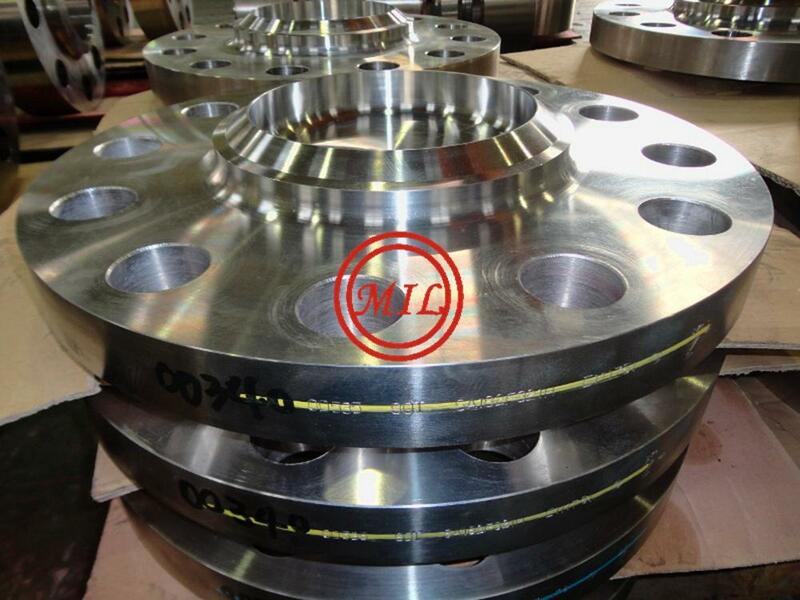 F44), , duplex steels, alloy steels, nickel alloy steels (alloy 400, 500, 600, 625, 800) non-ferrous materials and Titanium. 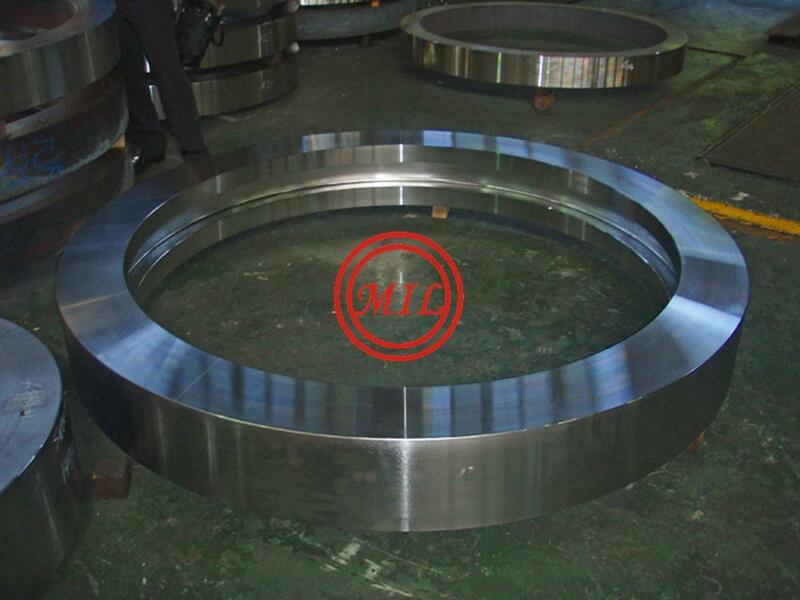 Seamless rolled rings and forged steel rings	Delivery Standards & sizes: OD from 180mm to 6000mm and more for carbon and stainless steelOD 180 to 3000mm for nickel alloys (alloy 400, monel, alloy 625) and 17-4PHFace height up to 1500mmAccording to ASTM/ASMEMain use:Pressure vessel and heat exchanger manufacturingSlewing ringsWind tower flanges Heat exchanger manufacturing Machine construction, forged sleevesOilfield equipmentValve manufacturingForged seamless rings up to 2000mm OD and 500mm face height can be manufactured contoured rolled /profiled to save material and machining costs. 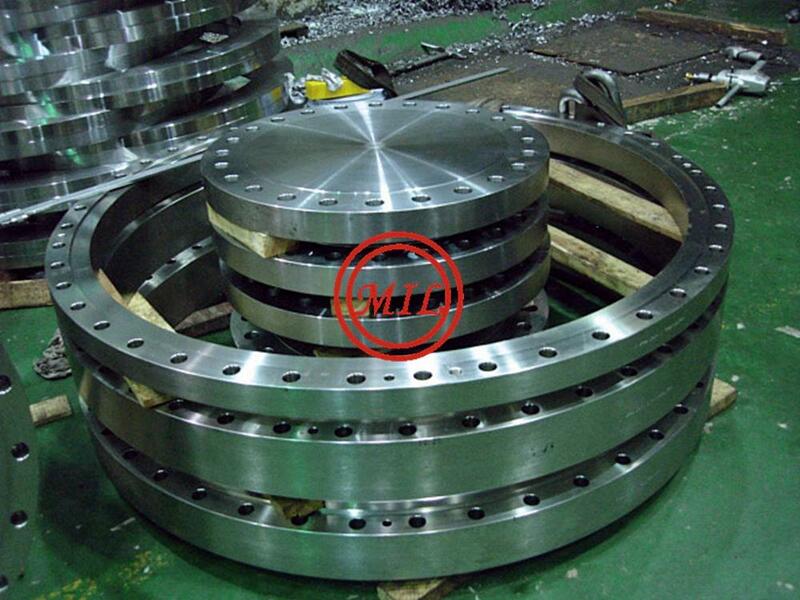 Materials:High yield steels, carbon steels, stainless steels, duplex steels, alloy steels, nickel alloy steels, non-ferrous materials, Aluminum and Titanium. 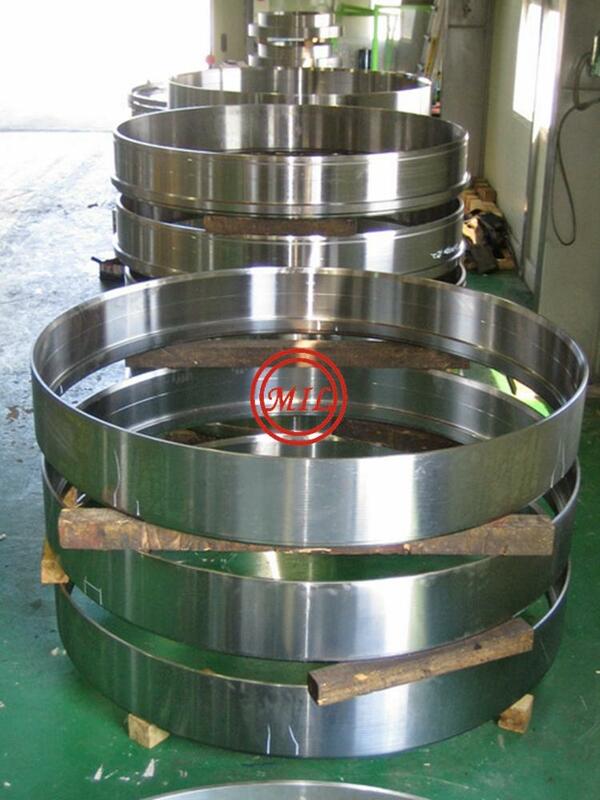 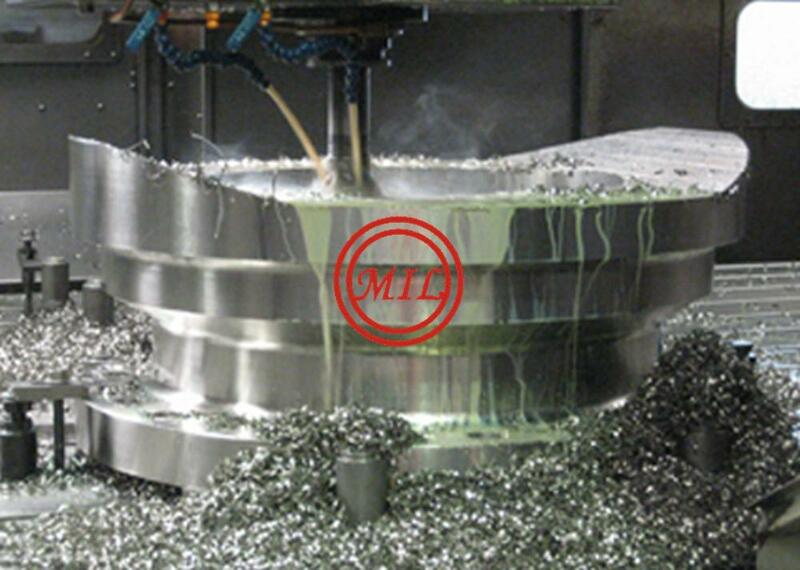 All seamless rolled rings can be supplied with weld overlay inclusive Titanium, accordingt o your specificationsThe strict use of high quality raw material is guaranteed and proved by raw material certificate with each delivery.